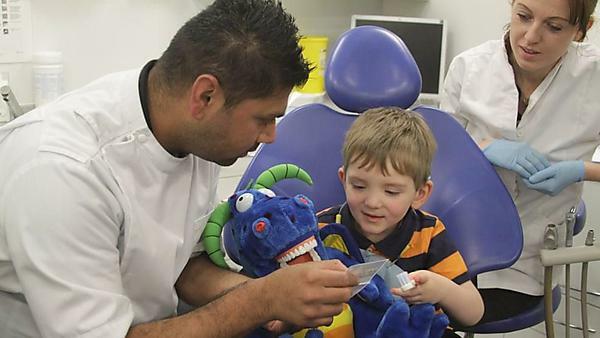 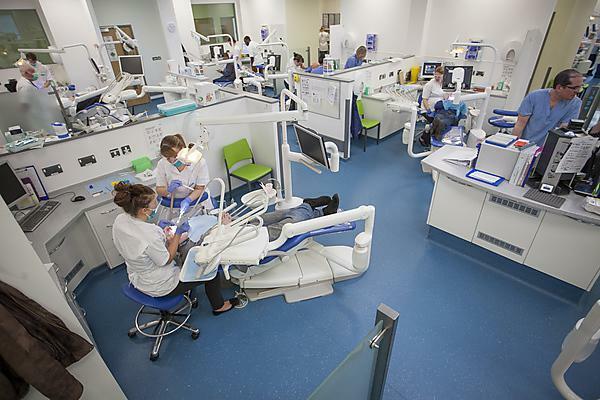 In 2009, Peninsula Dental School set up its community engagement team as pioneering way of helping students develop real-life skills, while benefiting the community. 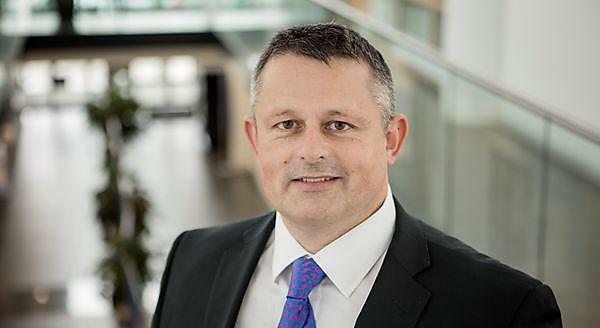 In the 10 years since, the model continues to grow strongly. 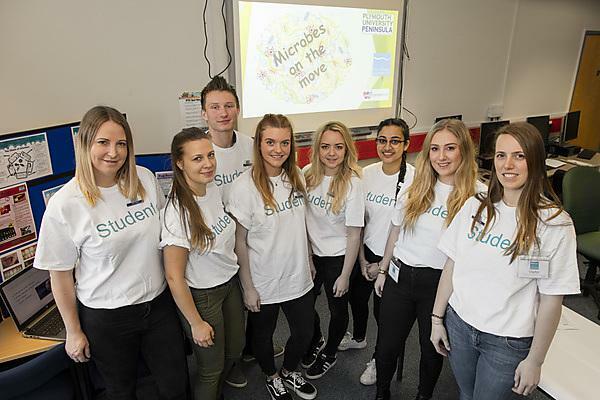 Dr Svetislav Zaric has been awarded £14,100 by the Dowager Countess Eleanor Peel Trust to develop a test to detect high potency LPS in the mouth, which can lead to periodontitis – an issue prevalent in ageing. 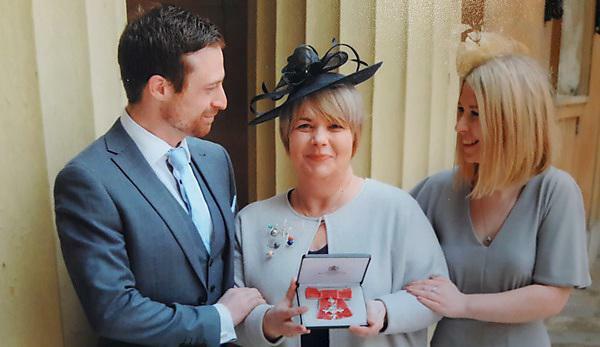 Wendy Smith, Strategic Lead for Community Engagement at the health charity Well Connected, which works closely with the Peninsula Dental School at the University of Plymouth, has collected her MBE at Buckingham Palace. 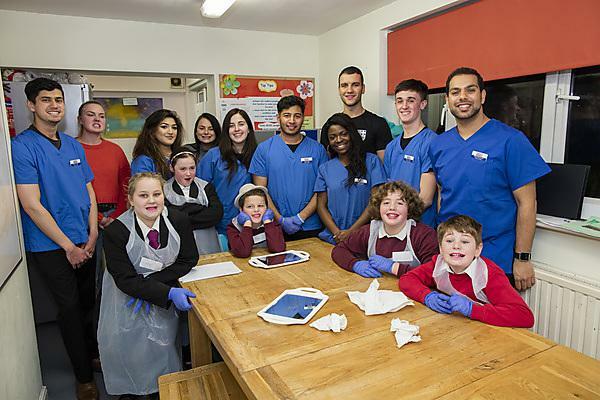 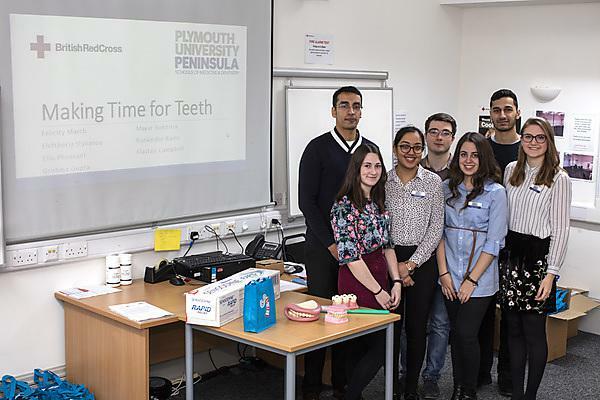 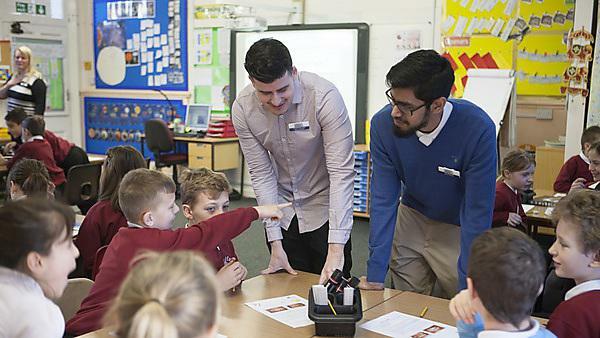 Students from Plymouth University Peninsula Dental School delivered a workshop at the TYLA (Turn Your Life Around) project at the Phoenix Centre in Honicknowle, Plymouth. 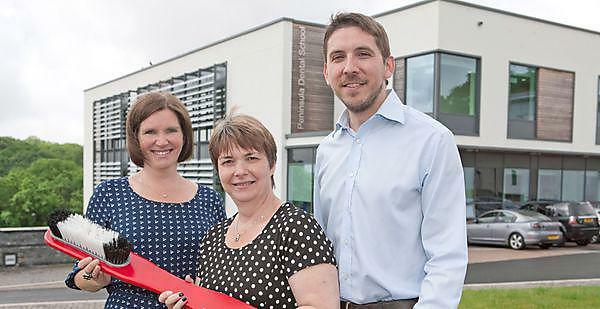 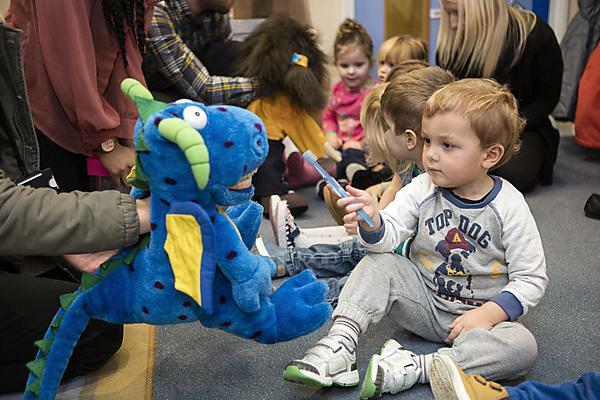 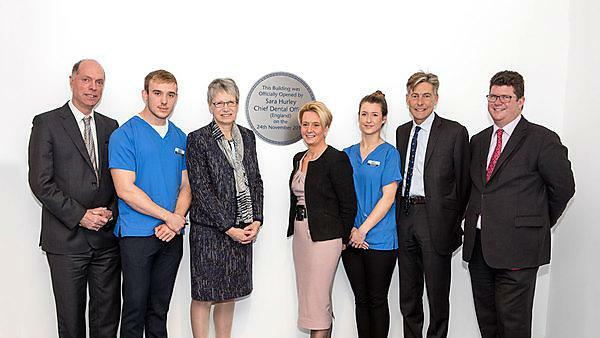 Wendy Smith, a long-standing member of the Peninsula Dental School and now at Plymouth charity Well Connected, has received an MBE for her work in community engagement around dental education and healthcare.